We’ve promised to hold ourselves to the highest standard of quality in our products, and strongly believe that shifting our efforts to the Mint Web, iOS and Android applications will help us deliver above and beyond that promise. There’s so much about the Windows Phone app that we love – and it’s hard for us to say goodbye to it – but we are confident that this change will help you get even more out of Mint. 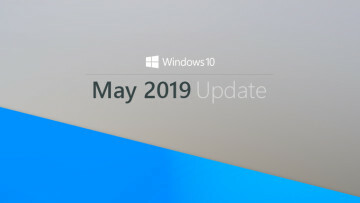 Mint has stated that this change will help users ‘get the more out of mint’, by offering the latest features via the web application, rather than natively to Windows Phone. 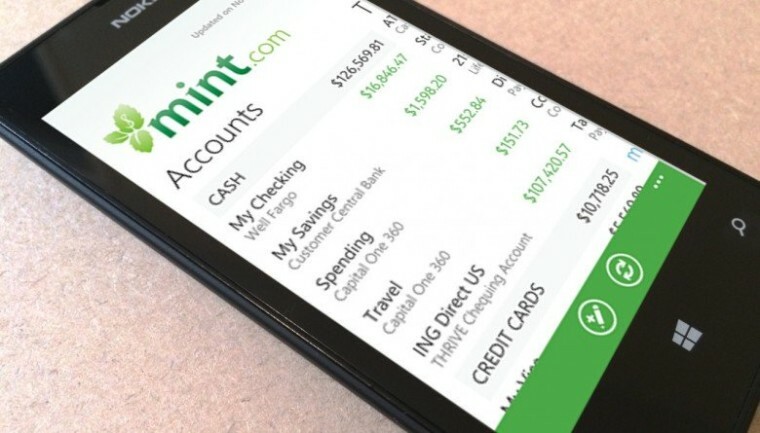 The Mint app has seen some significant updates since its initial release two years ago, most recently seeing an update to further bind the Windows Phone and Windows modern applications. While abandoning the app may have its reasoning, it is sad to see the app being left behind after some substantial updates.